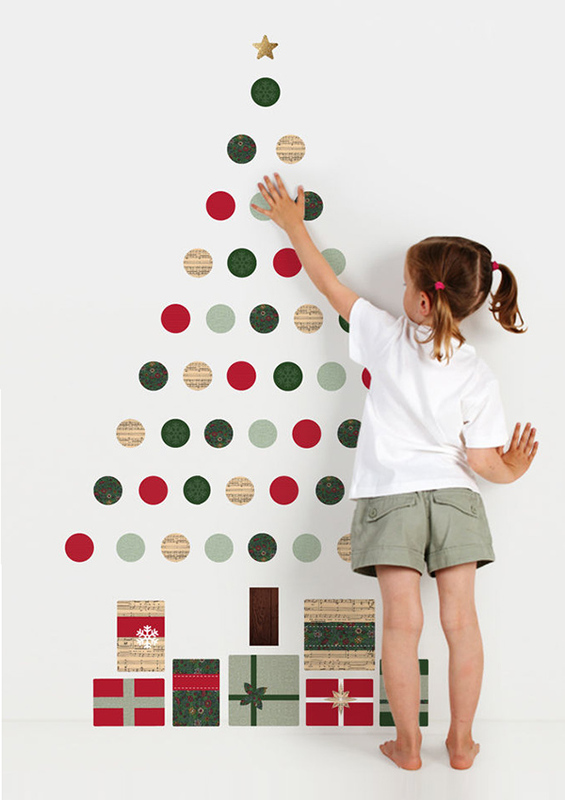 Deck the halls (and your walls!) 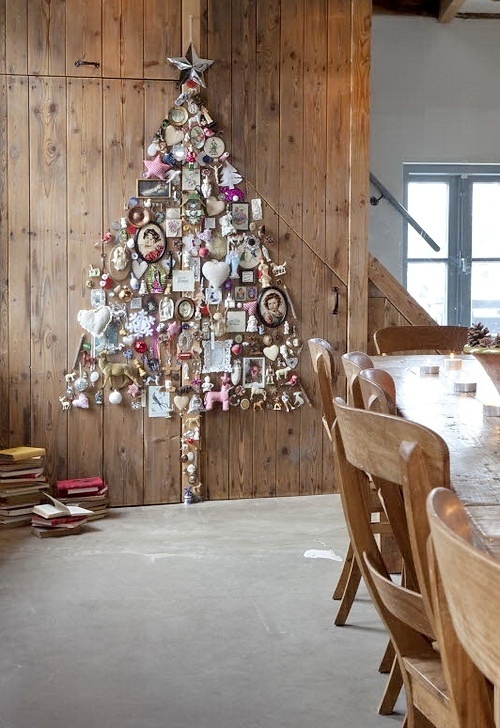 with these jolly Christmas tree ideas for your holiday home. 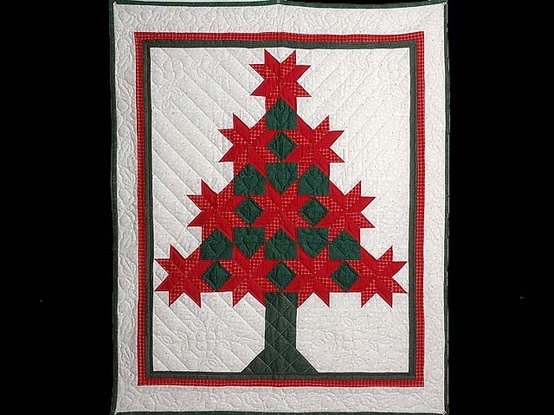 No longer is a Christmas tree rooted to its original form, though what’s Christmas without that fresh pine scent and lush greenery? 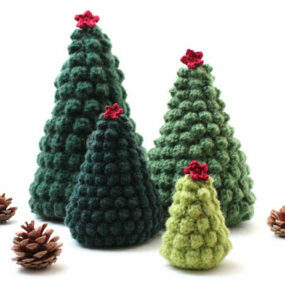 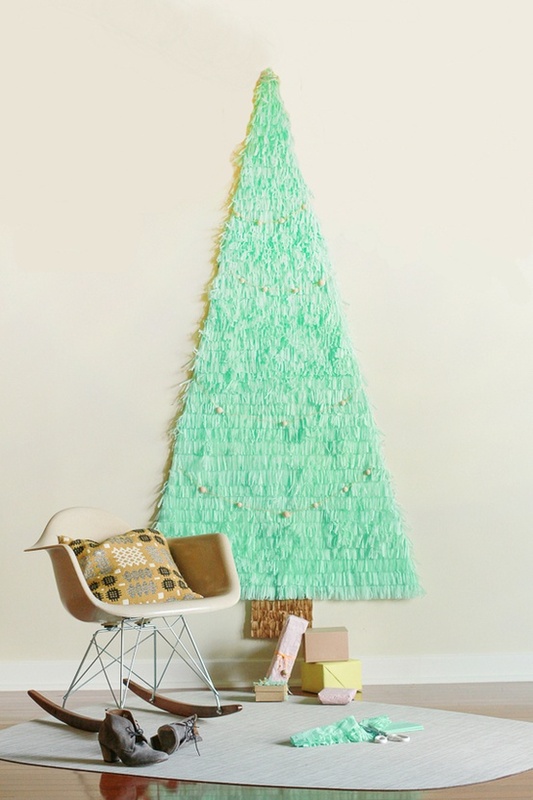 In addition to the traditional tannenbaum, add a little creative flair to your holiday decorating. 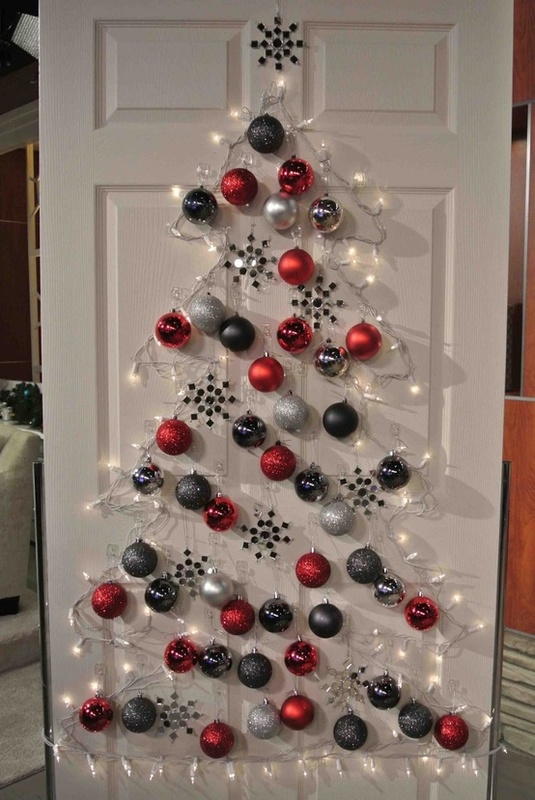 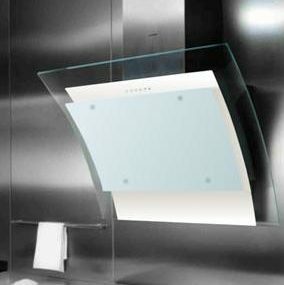 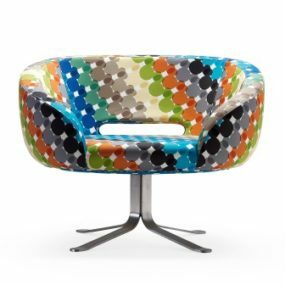 You can even have a different decorative display in every room! 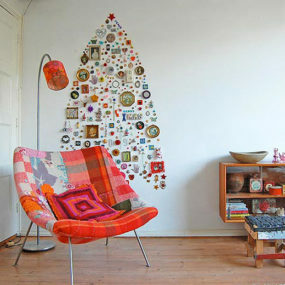 And the best thing about a wall Christmas tree? 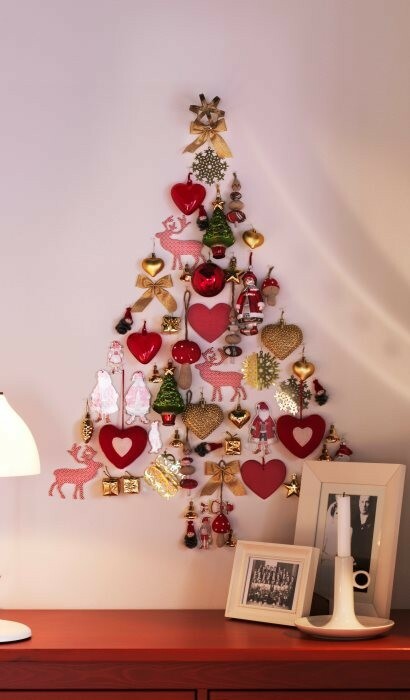 If you live in compact quarters or have no floor space for a real Christmas tree, you can always find a free wall to set up these festive adornments. 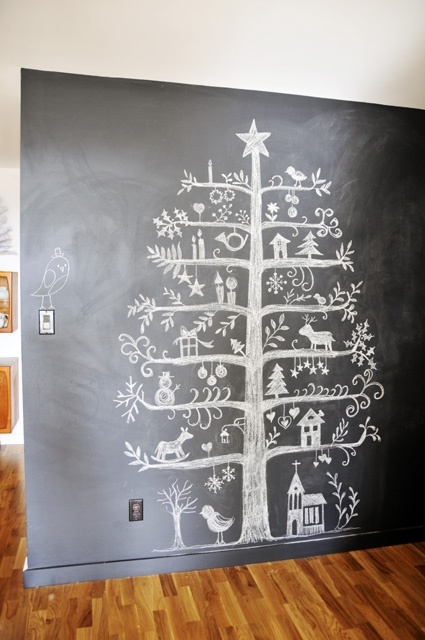 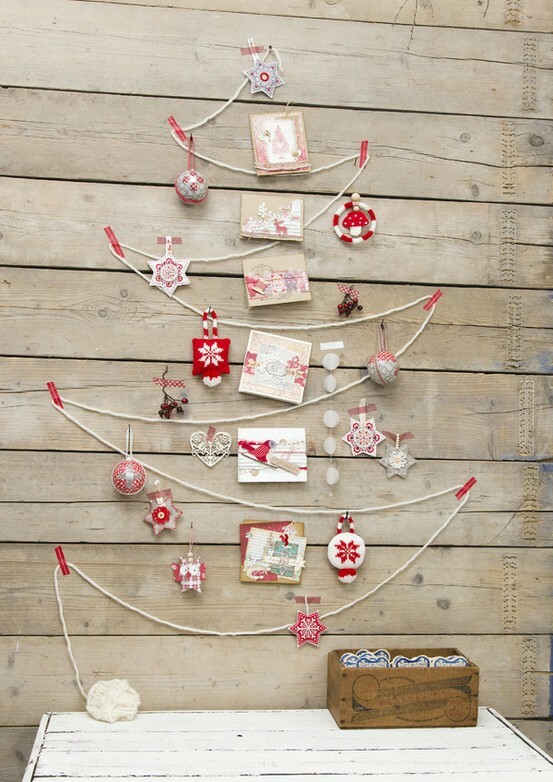 With a style suited to every taste, here are our Top 20 Wall Christmas Tree Ideas. 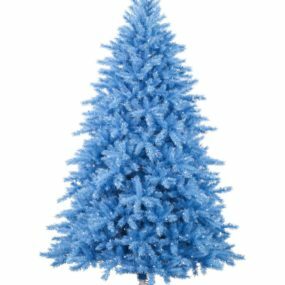 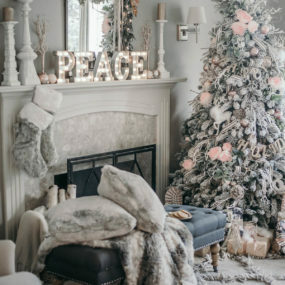 From au naturel wood trees and fully ornamented tree silhouettes, to trees illuminated and decorated with your favorite bits and bobs, and even trees for the crafty and the kids at heart, these faux trees are brimming with Christmas cheer. 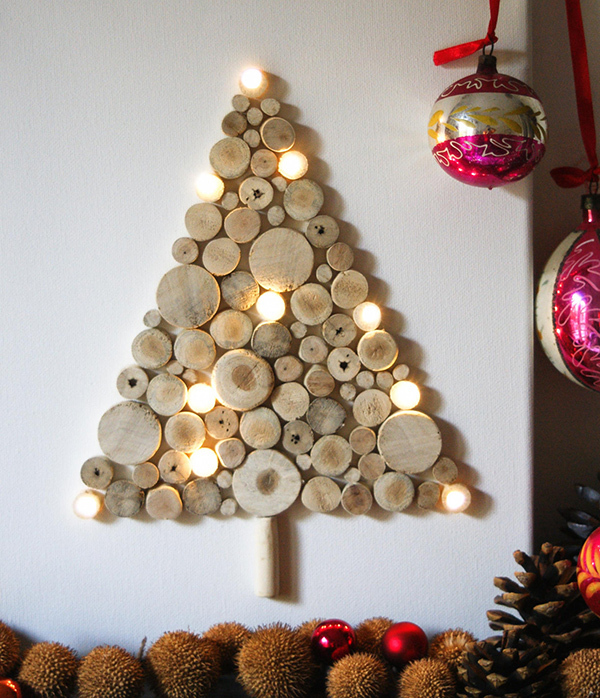 It’s not Christmas without a tree, and let’s face it – it’s technically not a tree without wood! 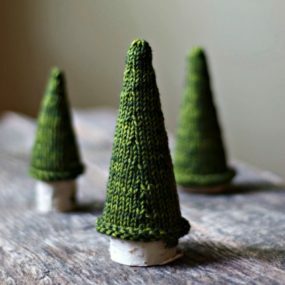 These Christmas tree displays incorporate that traditional, natural element in different and wonderful ways that make them unique, unusual and unexpected ideas for holiday decorating. 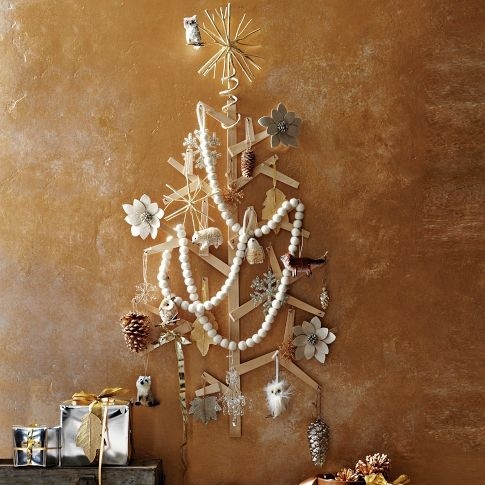 Forget stringing those sparkling lights on branches this year. 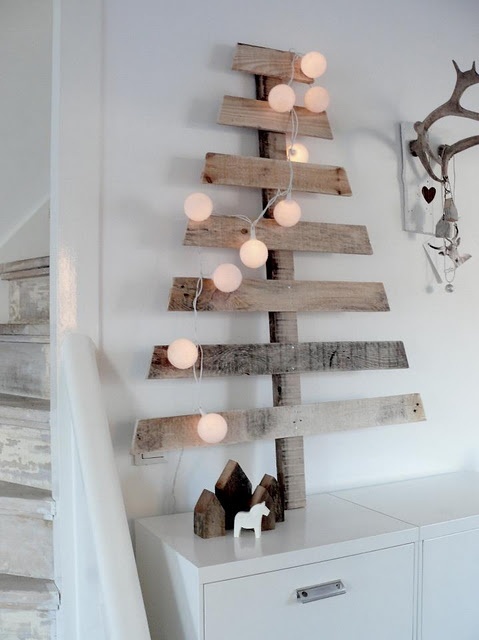 Why not fashion a festive Christmas tree from lights? 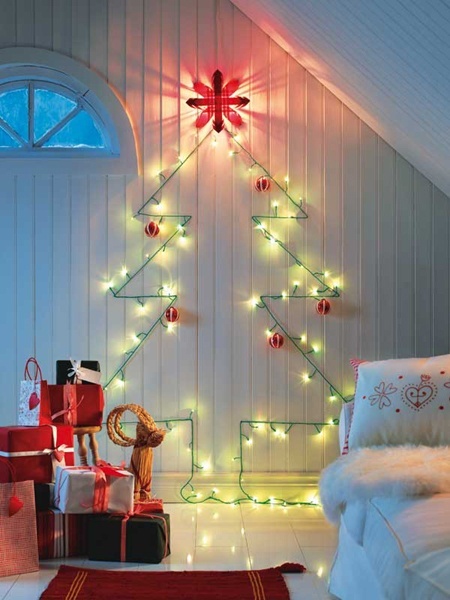 Zigzag them across the walls in an abstract Christmas tree silhouette, or outline a more conventional figure in green for a modern light show that evokes elements of tradition. 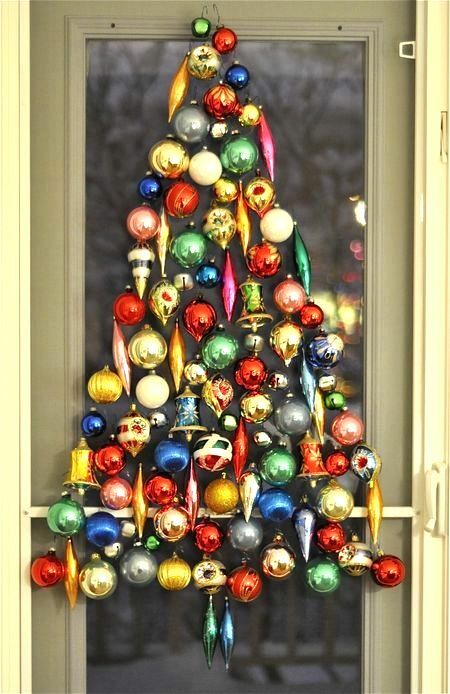 Who says Christmas tree ornaments have to be balls and snowflakes and candy canes? 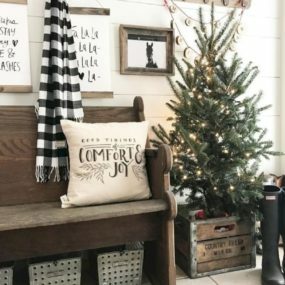 Create a one-of-a-kind, personalized holiday display by using all of your favorite things, like photos, toys, buttons – anything that catches your eye! 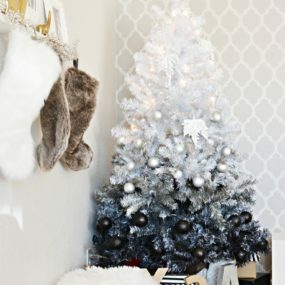 If you love classic tree ornaments – those colorful glass balls, glossy bells and gleaming flutes – then here’s a modern way to take them from traditional tree to off-the-wall (or, on-the-wall, in this case). 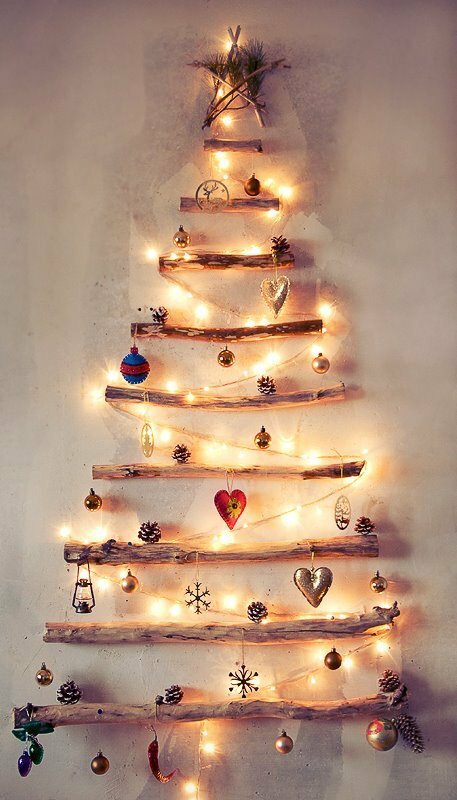 Arrange them in the shape of a tree in any size you wish, any place – walls, doors, windows, above the fireplace, any place that needs a little festive flair! 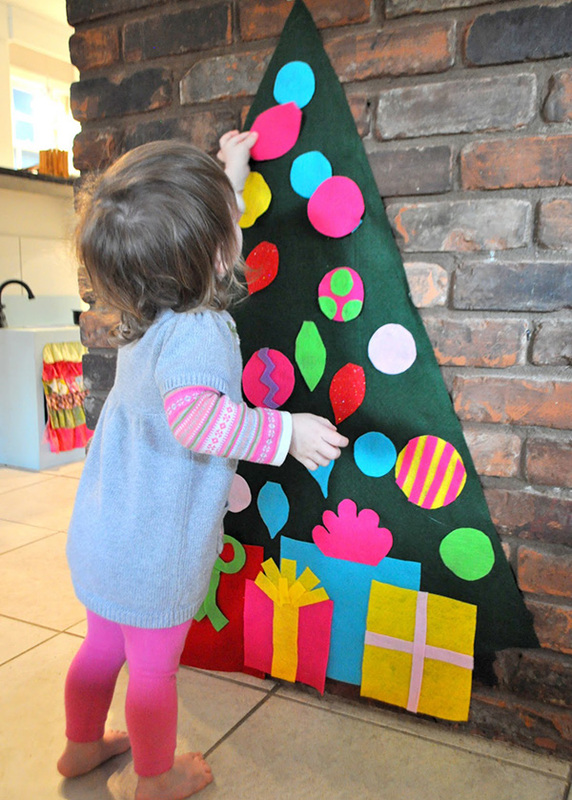 Whether you have little ones eagerly awaiting the festivities, or there’s a big kid that’s home for the holidays, these Kids’ Christmas Trees are fun for everyone. 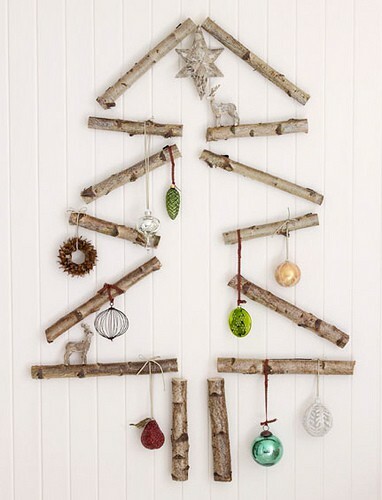 Boasting that homemade look and feel, these displays bring out the kid in all of us! 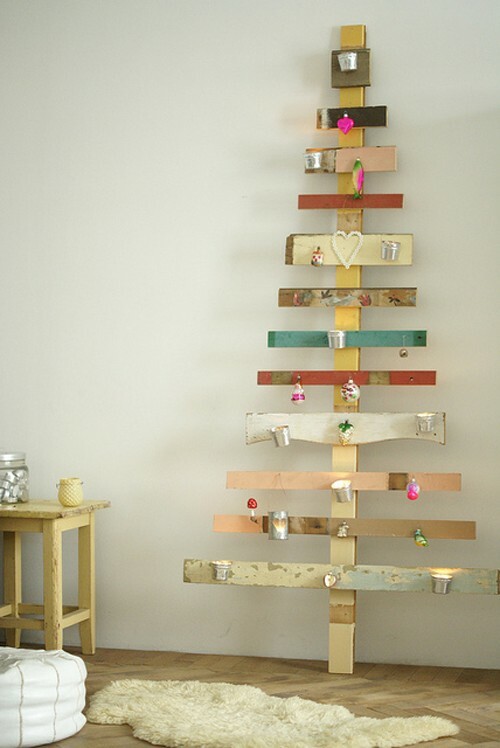 Easy to do and easy to love, they make a great addition to a kids’ bedroom, playroom or kitchen, down low where little hands can reach, decorate and enjoy. 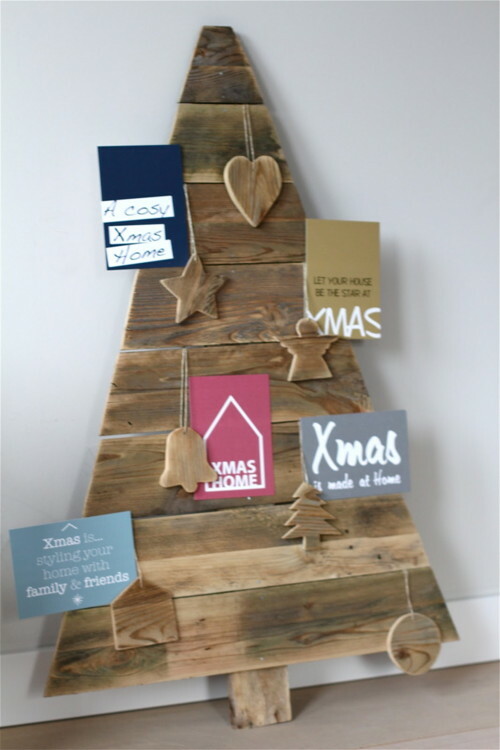 A happy home-style Christmas needs some crafts to get into the celebratory spirit, so this year why not make your Christmas tree? 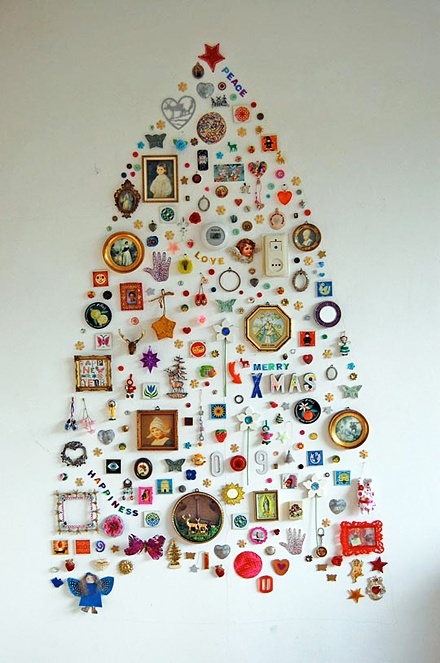 Here are some crafty ideas for adornment. 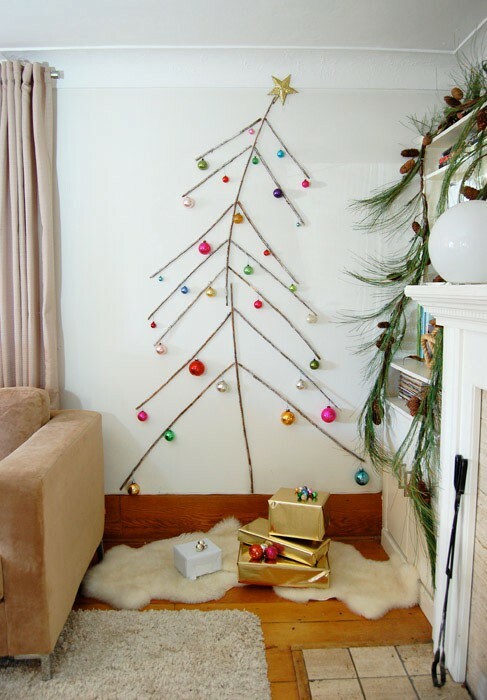 Whether simple or more involved, these do-it-yourself ideas will give your tree, and your home, that personal touch.